Sarah Barton recently graduated from St. Olaf College, a small liberal arts school in Minnesota. While at St. Olaf, she studied biology and environmental studies, founded her school’s first Food Recovery Network chapter, contributed to published biology research, and traveled to India for a semester-long study abroad program. 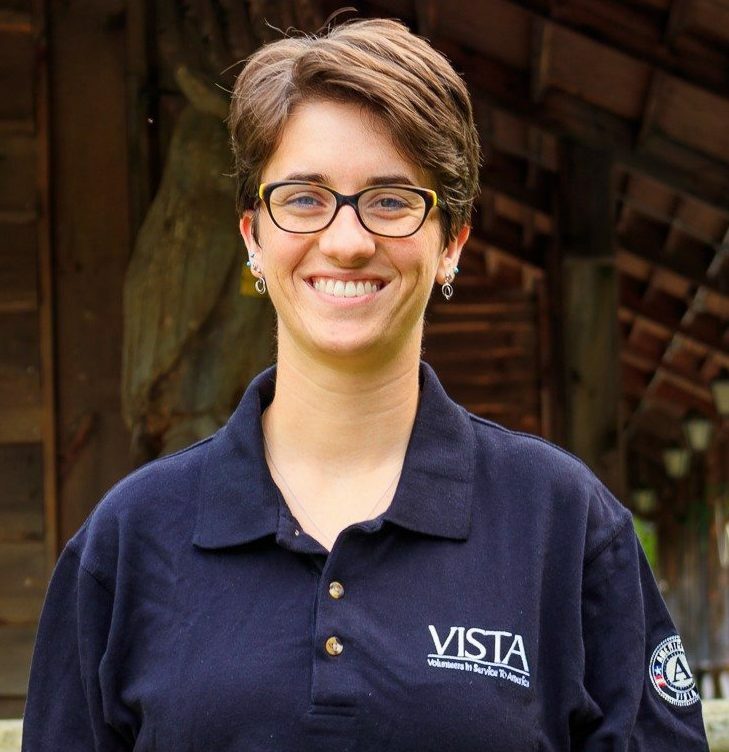 Sarah’s passion for women’s empowerment and interest in the non-profit sector led her to serve as an AmeriCorps VISTA member at The Center after graduation. She fell in love with the work of The Center and has decided to stay in Lewiston to serve another year. Sarah moved to Lewiston in 2017 with her partner, Eliza. Although new to Maine, she is accustomed to cold weather having grown up in upstate New York and attended school in Minnesota. Sarah loves to see the world through her camera lens and finds joy in cross country skiing, hiking, traveling, gardening, and being outdoors.